Hello, my name is Kristen Combs. I graduated from the University of Idaho with my B.S. in Dance. I have over 20 years’ experience in the styles of Jazz, Hip-hop and lyrical and over 10 years’ experience in Contemporary, Ballet, Modern and Choreography. At the University of Idaho my studies included: Children's Dance, Choreography, Biomechanics, Anatomy, Dance Theater, and several health education classes centered towards healthy active living and the positive results of living a healthy active lifestyle. 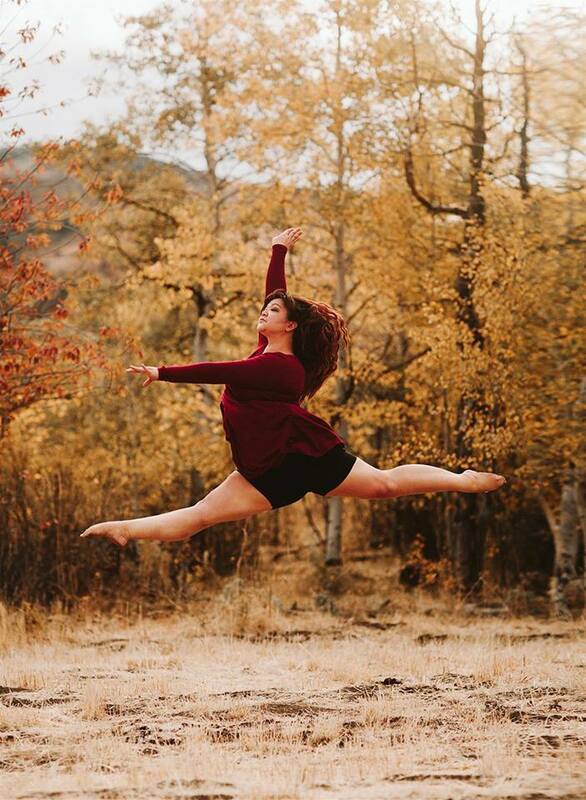 I grew up in Pocatello, graduated from Century High school and then went on to Idaho State University until I decided I wanted to teach dance for a living. I went to school in Moscow, Idaho for three years until I obtained my Major in Dance May 2011. Discovery Dance has had its location for the past 4 years and is growing more every year! This studio is my passion and I am dedicated in offering a positive experience to all students that come through the door. In my personal life I also work part time for my family's business that has been around for almost 100 years, Shaw Auto Parts and am happily married to a very supporting husband and our adorable and energetic 4-year-old son. I believe dance is more than performance and fitness, it’s a way to be mentally well also. I also believe it is very important to use proper technique to prevent injuries from happening. I will continue to grow this studio and keep adding extremely qualified instructors as needed. Tiffany Chandler: is a Pocatello native, and was born to dance! S...he began her dance training at Studio 7 in Pocatello, where she tried out every technique she could. Within nine years Tiffany had trained in several techniques including jazz, tap, clogging, and ballet. It was determined early on that Tiffany loved the stage! She was the little girl that had to be carried off by her teacher because she didn’t want to leave the spot light. In 2003, Dance Vibrations introduced Tiffany to the wonderful world of competition. To Tiffany that meant more stage time, and she instantly fell in love! She danced with the competition team for five seasons. This gave her the opportunity to grow as a dancer–an opportunity she never regrets taking. She had five successful seasons with the team and in solo competitions. Along with dance, Tiffany developed a love for theatre. Tiffany continued her education at Idaho State University. She received her Bachelor’s in Theatre, with a minor in Dance. Although her degree was In Theatre, she still had a need to dance as much as she could. Tiffany continued her dance training in ballet while venturing into modern dance. While studying at Idaho State, Tiffany performed in two or three Theatre/Dance productions each semester. Those performances also included student work through the dance club, Danson; Tiffany was a strong representative of the club, and was a presidency member for three years. Following her college career, she continued performing in several community theatres. Recently, Tiffany has intensified her acting pursuits. She performs whenever she has the chance at Old Town Actors Studio and Westside Players. Tiffany recently completed a one-woman show, which she said really pushed her boundaries. 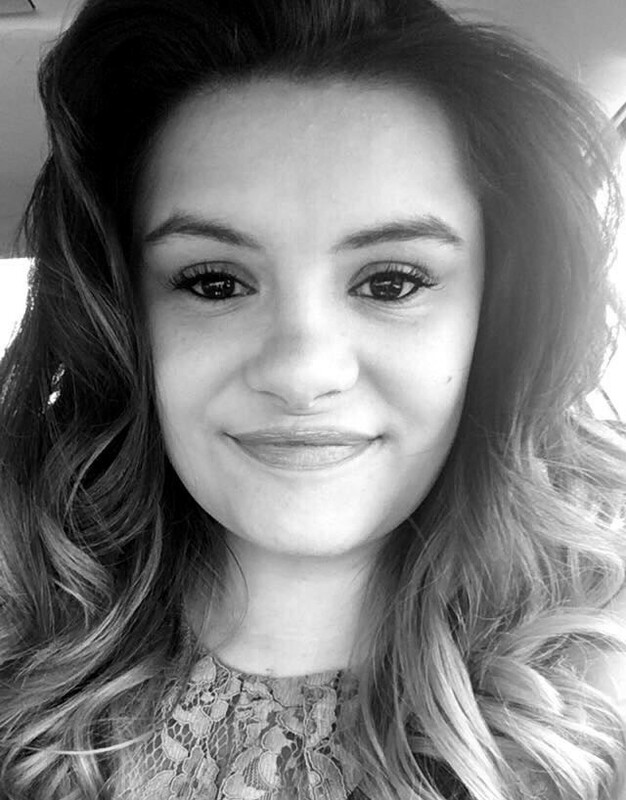 Tiffany received her elementary education teaching certificate and has been teaching for the past year, and we were lucky enough to add her as an instructor here for the past year also after Dance Vibrations suddenly closed. Krystal started dancing when she was 9 years old in a school for Ballet and Theater in Lafayette LA. She immediately fell in love with dance. She filled her days practicing and creating dances to show her family and teach her little sister. She continued in Ballet until her family moved to Idaho in 2005. She tried out a few small studios in town before joining The Dance Factory. She danced with them as a competition dancer for 4 years. She has attended multiple summer intensive classes with Brindusa-Moore Ballet Academy and even took a year reprieve from The Dance Factory to be a part of their Academy. During her time with them she had the opportunity to appear in The Nutcracker in both Waltz of the flowers and Snowflakes and as part of the corps de ballet in Swan Lake. Her areas of dance include Ballet, Pointe, Jazz, Lyrical, Contemporary and Hip-Hop. When she's not dancing Krystal is usually spending time with her husband Justin and daughter Brayleigh. Together they enjoy spending time with family, going on trips to new places and being in the outdoors whenever they can. Caitlinn Tanaka started her dance career in the 9th grade as a Highland Lassie. She danced all four years and was team captain her senior year. 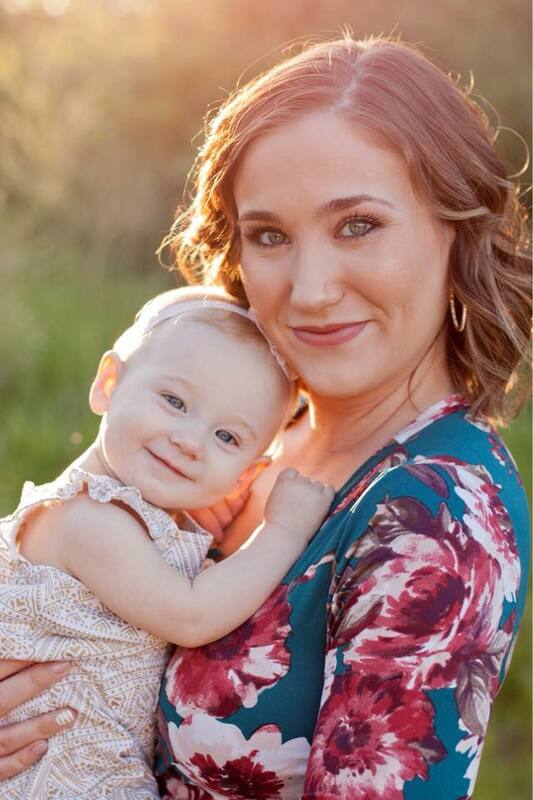 She received a dance scholarship from the College of Southern Idaho and danced as part of the Golden Girls Dance Team for two years, she took a break from dance as she went through nursing school. 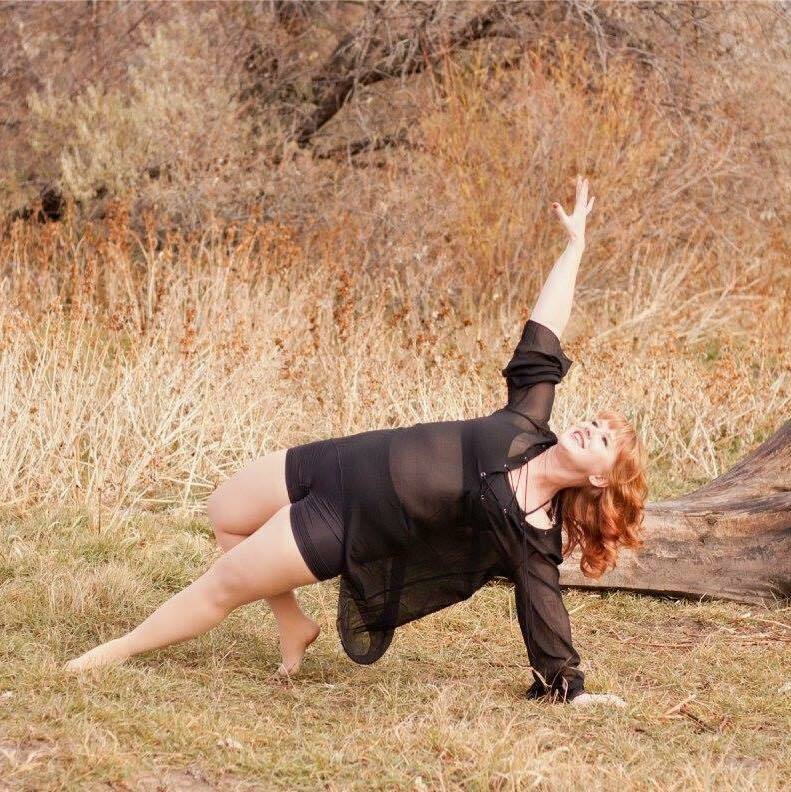 Chelby Vogt: I started dancing when I was seven years old, although I have not been dancing my whole life; it has continuously been one of my passions. Dance is always something that draws me back in, challenging me and while creating so much joy in my life. Currently finishing my Bachelor’s Degree at Idaho State University I will be earning a degree in General Studies with focus on Dance and Painting. I have trained in ballet, modern, and ballroom, jazz and hip hop. I have also had opportunities to learn about artists from around the world such as; Michio Ito, Jose Limon, Anna Sokolow, Ross Bleckner and Cy Twombly. In January 2017, I was given the opportunity to intern and assist in teaching dance, under Kristen Combs, honing my skills to teach dance to children of all ages. After assisting in the studio, I am currently in my first season teaching dance at Discovery Dance School and I have never been more grateful for the opportunity. I want to continue to learn as much as I can in different areas of dance and art to further my technique and education; while excited to see what the future has in store. get a new skill or trick.